A comedy legend rips the lid off his extraordinary life. 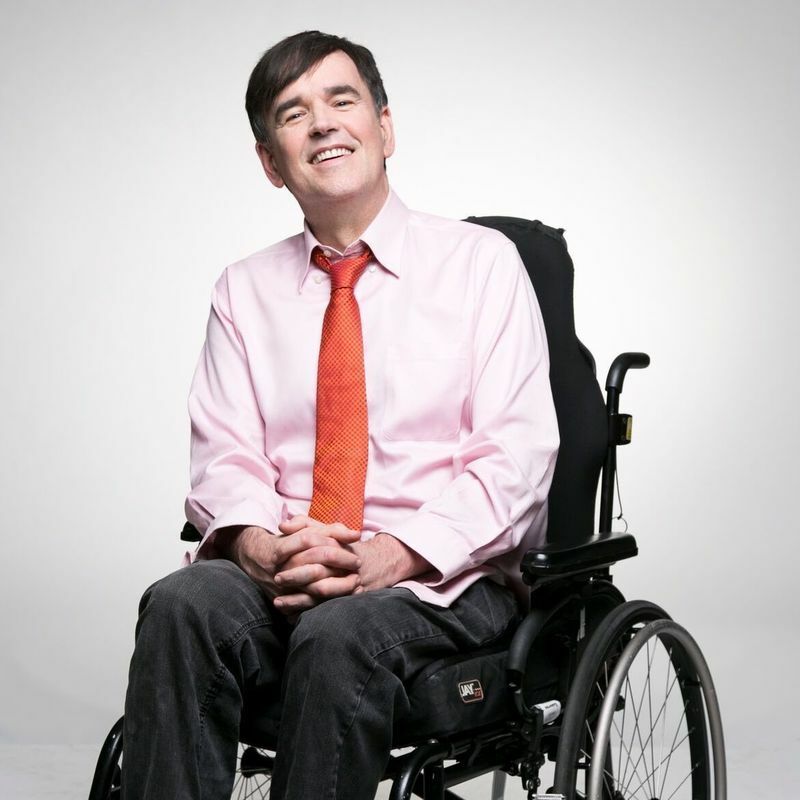 Tim Ferguson reveals the terrors and tears of his worldwide escapades. As for his lifelong battle with Multiple Sclerosis, Tim says, "I don't 'suffer' MS. It suffers me." 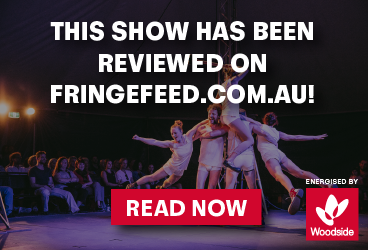 Catch Tim's latest and best new show as it premieres in Perth.